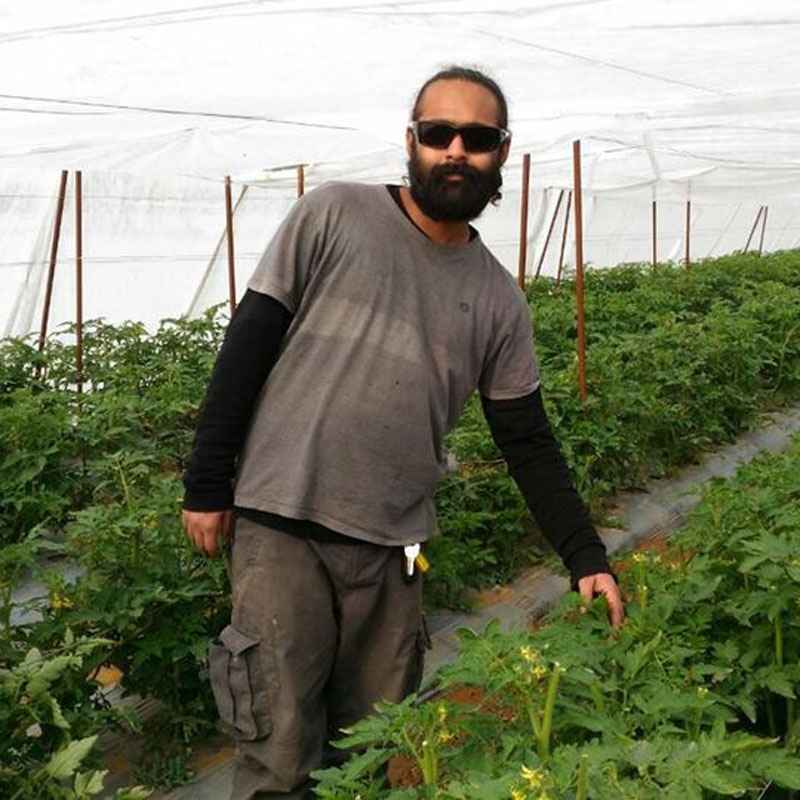 Tarun is a young progressive farmer who got into farming around 5 years ago. His days in Gurgaon gave him an insight into the huge demand for safe food in the cities. We did a proof of concept for his farming venture from his home in Gurgaon and once he achieved success, he moved on to farming at the family owned 8 acres of land in Tijara. Over years he has leased out more land in adjoining areas and is spreading his footprint. His success with natural farming has inspired other farmers in the area to shift from chemical dependent farming. Kiran No 2 is one of the sweetest varieties of watermelon that comes in the Indian market. Superior to the local deep green coloured watermelon available in the market - this variety is known for fewer seeds as compared to the regular watermelons and has higher soluble sugar. Our farmer, Tarun Mal, plants this variety specifically for the members of the FarmerUncle family. The fruit is sturdy and can easily we stored in the open without any refrigeration. Its the best you can get.